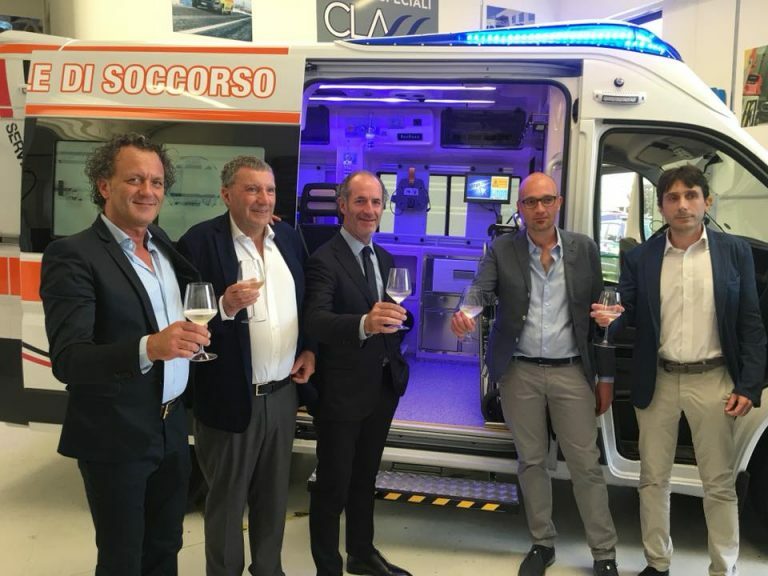 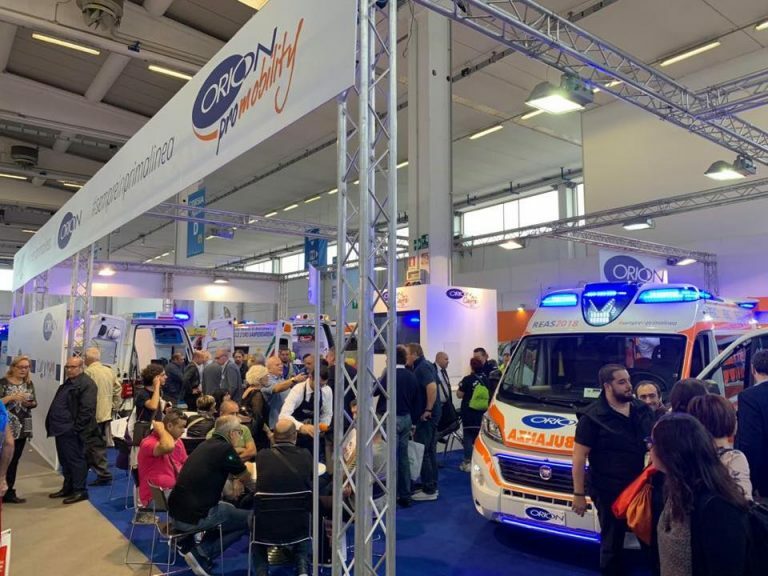 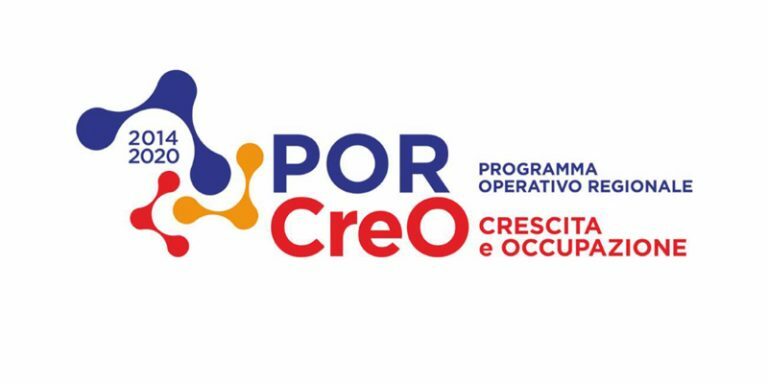 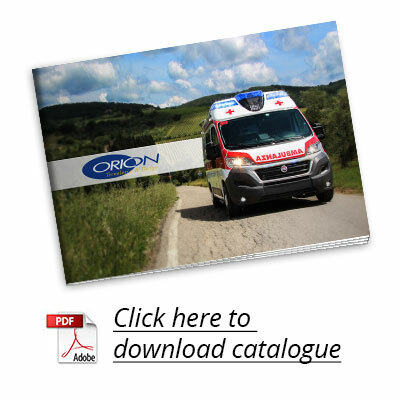 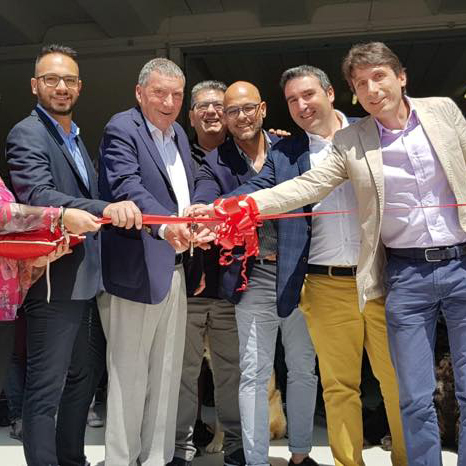 ORION has been constructing ambulances and special-purpose vehicles at its plant just outside Florence for over twenty years, achieving recognition from responders from Italy and all over the world. 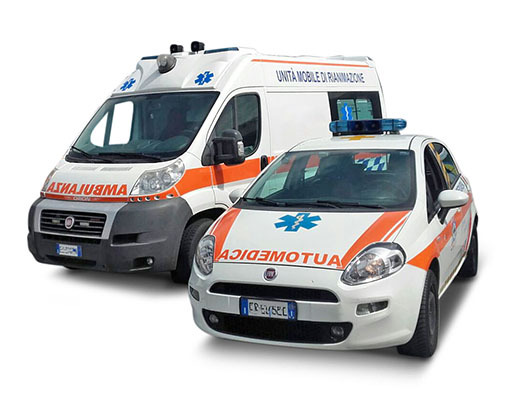 The Orion group, owned by the Meoni family, has taken up the most important challenge for the healthcare sector: innovating ambulances, emergency response cars and special purpose vehicles so that every responder can do his or her work in the best way possible and so that every patient finds themselves in the best possible hands. 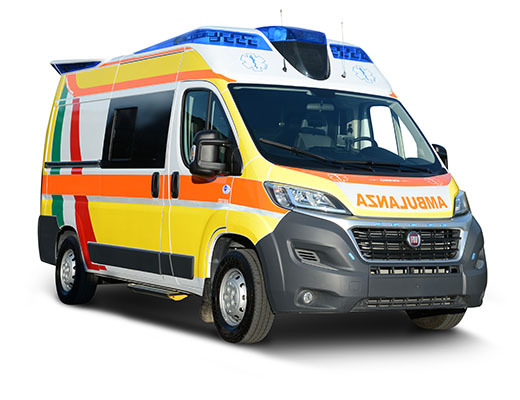 ORION develops and manufactures special-purpose vehicles for emergencies, rescue services, civil protection and the security forces respecting the Italian tradition of high quality and tailor-made solutions. 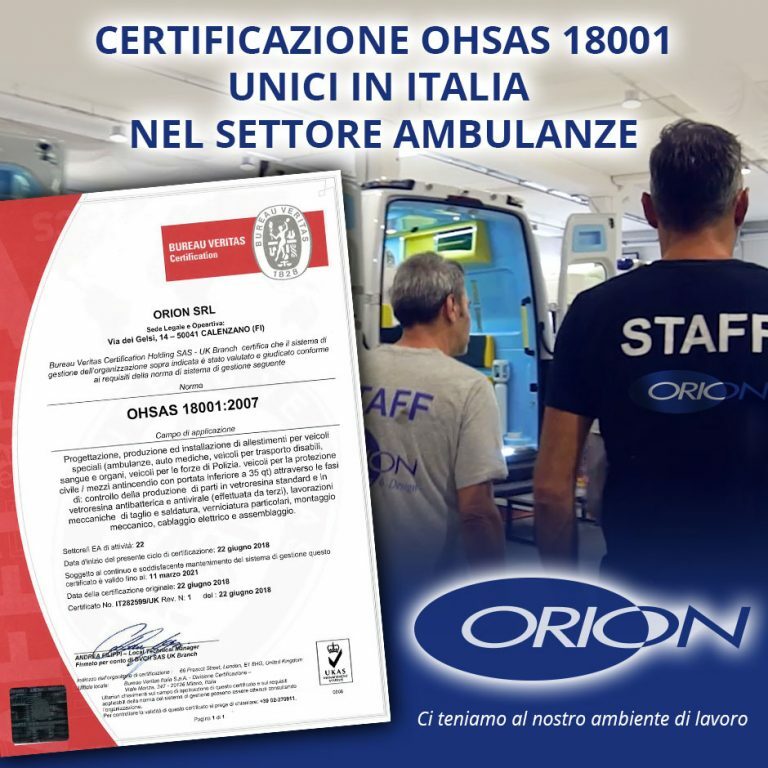 ORION's well-defined philosophy means that it always finds itself in the front line alongside the responder, studying and developing forms and instruments that can reduce the difficulties of a complex job like that of saving people's lives. 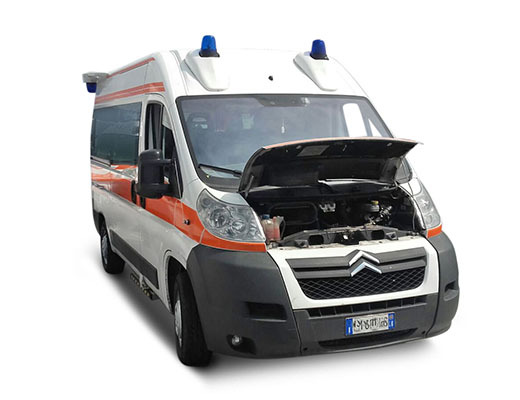 Do you want to be #ALWAYSintheFrontLine with our vehicles at your service?